The contractors at GTM are available for anything from building a brand new home, to general home repairs, and small projects. We are experienced in both commercial and residential construction projects. The GTM crew are fully licensed and have over 30 years experience. Each job is tackled diligently and efficiently getting the job done right and with superb quality. 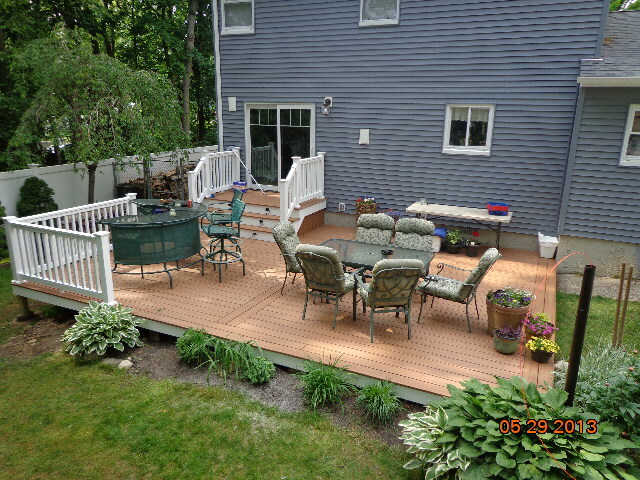 We are here for not only large jobs, but call us for projects spanning from re-staining your deck to painting your home. If the work you would like to have done is not listed, please give us a call. I'm sure we can accommodate your needs. GTM Home Improvement offer's competitive pricing and superior work. you will receive personal service and continuous updates throughout any project we work on. We service all areas of both Suffolk & Nassau Counties. All projects are over seen by the owner himself. If you are interested in scheduling a Free Estimate give us a call at (631)585-5859, or you may reach us through email on our Contact Us tab. We appreciate your consideration and interest and look forward to leaving you satisfied in awe of the moderation's or renovation's we've made to your home. Check out our testimonial page to read feedback from other satisfied Long Island neighbors. 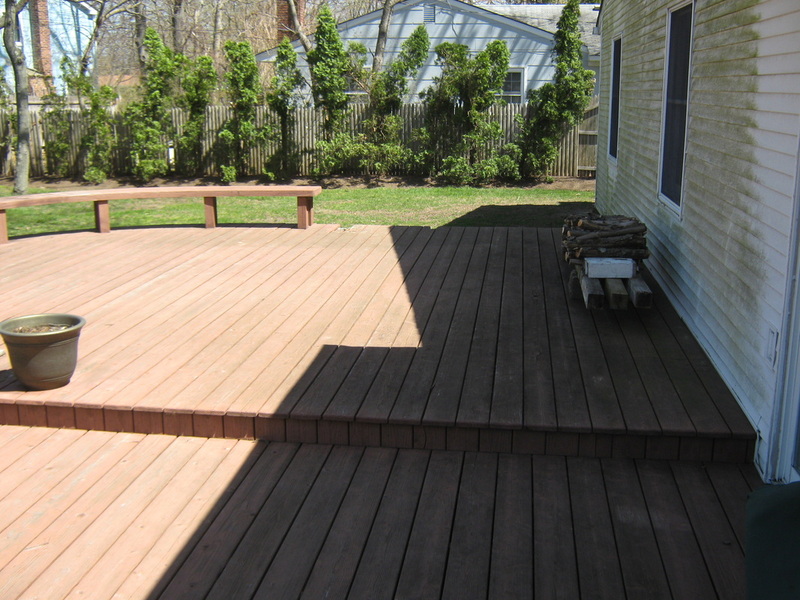 Call (631)585-5859 for more information or you may Contact Us Online to schedule an estimate.